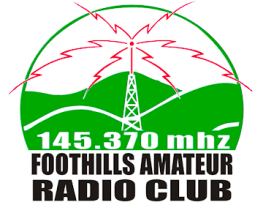 Welcome to the Foothills Amateur Radio Club website. 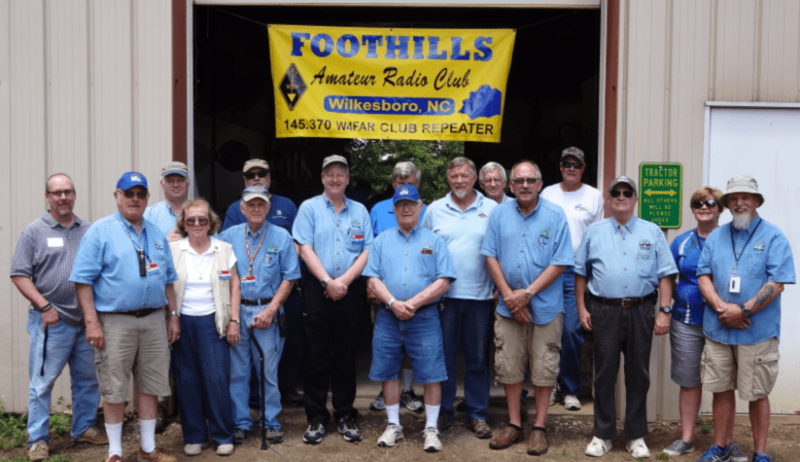 Serving Wilkes County, NC and the surrounding areas, The Foothills Amateur Radio Club welcomes you to our group! Feel free to look around and register for our forum. You can also find information on the club's repeaters, our friendly monthly meetings, the local Wilkes County ARES chapter and future, current and past activities. Enjoy! For more information, please check out our repeaters / nets page. The Roanoke Division ARRL Service Award was instituted in 1968 by then Roanoke Division Director Vic Clark, W4KFC. Vic intended the award to be recognition for a long history of significant and consistent contributions to Amateur Radio. 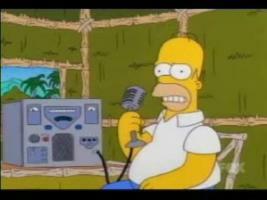 The amateur selected would have, over the years, dedicated much of his or her time to Amateur Radio and the ARRL. Nominations for the award were solicited in late 2015. The selection committee is comprised of past award recipients, and the administration of the award is done by the Roanoke Division Director. 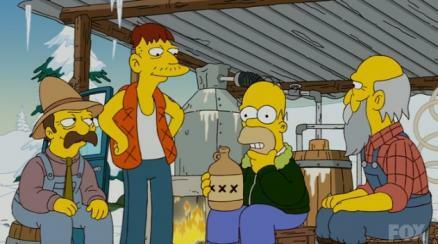 Out of a field of five very worthy candidates, one clearly received the majority of the votes. David M. Ritter ND4MR of North Wilkesboro, NC. 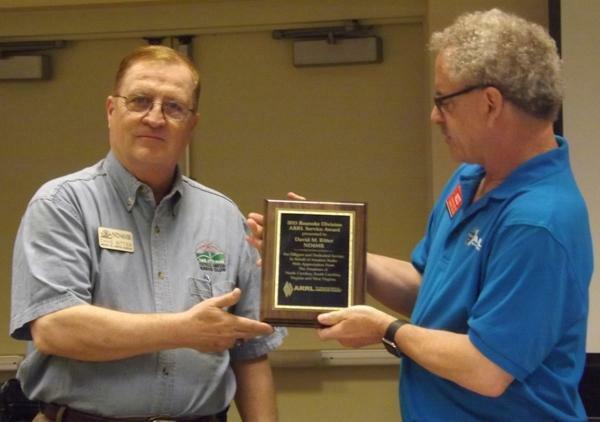 Please join us in congratulating our 2015 Roanoke Division ARRL Service Award winner!